Jane Patterson has been teaching equitation, dressage, and jumping for over 25 years. She is an OHA-approved instructor, and has officiated at shows all over Northern California as a licensed CSHA English/Western judge. Jane interned with dressage notables Lendon Gray and Gwen Stockebrand, both US Olympic team veterans. She offers a well-rounded perspective from a multi-disciplinary approach with years of experience working with many breeds and levels of training. She instructs backyard beginners, show ring competitors, trail and pleasure riders. Jane believes that short-term goals and a systematic method can assist in instilling self-confidence in any rider and horse. 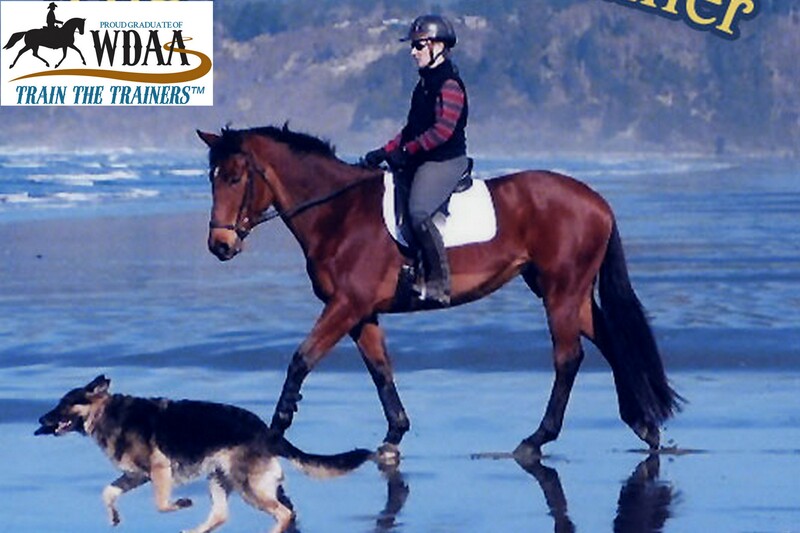 As a proud graduate of Western Dressage Association of America’s Train the Trainers™ program, Jane is prepared to help improve you and your horse’s balance, communication and harmony. The goal is fun!